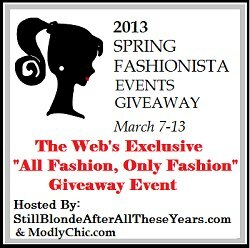 Welcome to the annual Spring Fashionista giveaway, ALL FASHION, ONLY FASHION! This is the Largest Fashion giveaway event on the internet, with 103 blogs offering over $25,000 in prizes, with each blogger is offering a prize worth over $125!! The Spring Fashionista Giveaway Event is hosted by The Chief Blonde at Still Blonde After All These Years and Katy from ModlyChic. K Squared Glamour is our co-host! 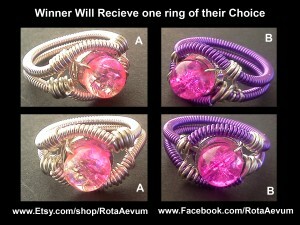 In this event I have an amazing jewelry prize pack for you, worth $128!! That means one VERY lucky and happy winner!! There’s one entry form for all prizes down below. Giveaways is open to US and Canada residents (or international readers with a US/Can shipping address) and ends at March 13 11:59 PM EST. For every giveaway in the Spring Fashionista Event that an entrant enters, they gain one entry toward the Spring Fashionista Events Main Event Prizes. Go here to enter Main Event==> $1200 in Main Event Prizes. $250 in Shoes from Bobbi-Toad (adorable children’s Shoes) who are providing $1200 in Prizes! Disclaimer: Still Blonde after all these YEARS , Modly Chic, K Squared Glamour and Spring Fashionista Events Giveaway or the Spring Fashionista Events Giveaway are not responsible for sponsors/bloggers that do not fulfill their prizes or for any product failure or harm caused thereby. What jewelry do you love to wear the most? Is it necklaces? Earrings? Bracelets? Hair clips? I love wearing earrings and my wedding ring. I love to wear charm bracelets the most. I like wearing earrings and rings. I love to wear earrings the most. I wear earrings every single day! I like to wear my wedding ring. I like to wear necklaces the most. Necklaces, I hardly ever leave the house without one and never wear the same one two days in a row. I love bracelets the most. I love necklaces the most. I wear earrings and necklaces most. Hair accessories are my favorite. 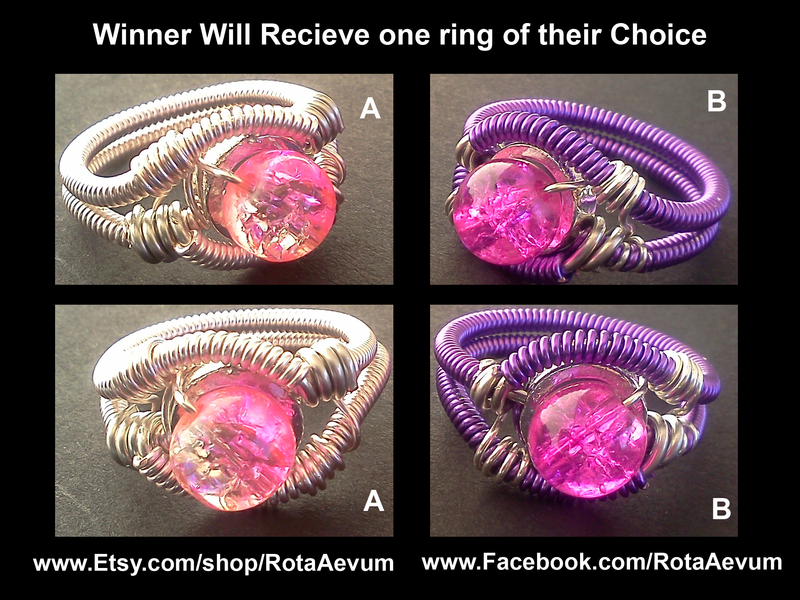 I personally like bracelets, But if I win anything it would be my daughter’s choice! my favourite jewellery to wear are earrings !!!! I wear a necklace every day! I always wear my earrings. I sometimes wear a watch. I always wear my wedding rings, but I’ll occasionally wear necklaces too. I love to wear necklaces the most! I love to wear necklaces. I like bracelets the most! I love earrings the most. I love earring the most. I am always wearing at least one pair. I always seem to wear bracelets. Rings necklaces, and earrings, I wear all three every day and feel naked without them on! Definitely earrings – I feel bare without them! I wear earrings the most! I most like to wear bracelets. When I write, with my right hand, I wear it on the left. When I mouse, with my left hand, I wear it on the right. Earrings are my favourite to wear. I love wearing earrings, but I’m starting to really love bracelets too! I feel naked without earrings on. I love long earrings and big chunky necklaces. Earrings..I wear different ones to match my mood or outfits. I like the earrings best. I like to wear rings more than any other jewelry. Earrings, but do also love the Hair Clips. Definitely necklaces and rings. I rarely wear earrings. Rings are my favorite accessory. The bigger, the better! I normally wear necklaces, and my ears are gauged, I tend to lose rings so a necklace is my best bet. I love wearing earrings the most. 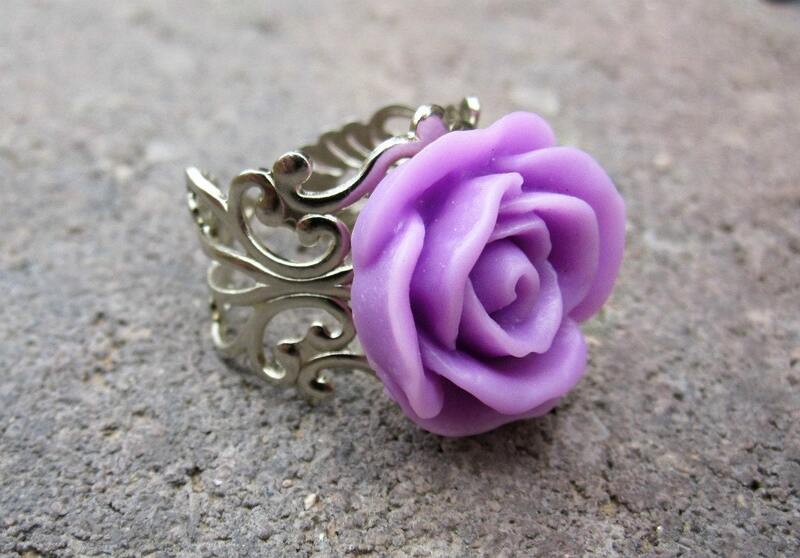 I like ornate hair clips. I like pearl earrings. Thanks! Earrings are my favorite. The right pair can change a casual outfit to business look. the most.Cheers to you and all the best of luck to me.Thanks. I wear earring and hair accessories mostly but if it’s special, I’ll wear a necklace! I love to wear earrings most! I would love to win this prize. I’m a big fan of bracelets! Hello, I like wearing necklaces and bracelets equally as much. Thanks for a great giveaway! I usually wear bracelets, but I love hair pieces. i love to wear rings and bracelets. I wear rings, earrings, and necklaces just about everyday. My favorites are necklaces and rings! I don’t really wear a lot of jewelry, but I LOVE rings! I love earrings the most! I like to wear fun rings! I love wearing necklaces the most! I love earrings — never feel fully dressed without them! I love bracelets…stacking them with my watch! Always love my wedding set but I also love my earrings! I love to wear necklaces, a must! i wear it all but i barely take off my rings! I am a lover of any jewelry,but I really fall for bracelets and necklaces!! Thanks for the chance!! Earrings.But bracelets are a close second. Thanks for a chance to win. I love to wear earrings. Well, I always have my wedding rings on, and they are my favorite, but when I want to really jazz up what I’m wearing I like to wear earrings. However, I like to have matching necklaces and bracelets, too. It’s hard to decide! I wear necklaces the most! I’m really a necklace type of person 😛 ! Necklace, even though I have way more earrings! I love to wear necklaces! I always wear earring,i have 7 holes lol.My second choice is either rings or bracelets. I love to wear Necklaces and Earrings and a watch that matches what I am wearing. I like wearing bracelets the best. Thanks for the chance. I like wearing bracelets. Thanks for the chance to win! My favorite jewelery is earrings. I love earrings. Quick, easy, elegant, and can be be only thing needed too pull an outfit together. love wearing rings and bracelets. Thanks! Earrings and Rings are tied. Bracelets! Not sure why, I just always seem to buy bracelets. I am trying to acquire more necklaces to wear with them though! I love to wear earrings! I love wearing necklaces and earrings the best. Beautiful jewelery. Would love to win. Necklaces and bracelets are my favorite. I like bracelets because I can see and enjoy them. Lately I have been loving my necklaces. i wear necklaces almost daily. 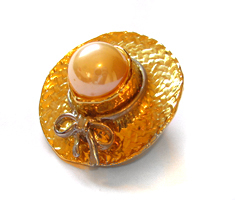 i would love to see more baby friendly jewelry! I am a bracelet girl! Bracelets! They don’t get in the way when I’m holding a baby (baby tends to bump head on necklaces). I’m very partial to rings. Thanks. I wear necklaces the most. I would wear rings more often but almost all of mine are too big now and I can’t afford to have them resized. The jewelry I like to wear the most is earrings. I love bracelets. Gemstones and Hand stamped jewelry is my favorite! I seem to have a lot of necklaces. My main stays are hair clips and a watch. It depends on my mood and outfit, I never leave home without a pair of earrings on though. I like necklaces best, either pendants or long ones. I have a necklace from my grandpa I never take off. I love wearing necklaces and bracelets but its always fun to wear earrings and pretties in my hair. I love to wear earrings and necklaces and bracelets.. I love to wear necklaces!! I wear earrings the most, they are my necessary item. Makeup maybe, earrings definitely! I wear necklaces the most. I like wearing my nose piercings the best.. I very rarely wear jewelry but I do like rings. A while back, I splurged on a pair of leverback earrings I found on etsy and I seem to wear them daily. I love them! I’ve always had a fancy for earrings and watches. I really love to wear bracelets! I really love wearing earrings the most!! I like to wear bracelets and necklaces. I love pretty hair clips. I always have a pair of earrings on. I love wearing earrings, I even keep a couple of pairs in my car so that when I run to the store or something I can throw them in. i wear necklaces, bracelets, and rings.. 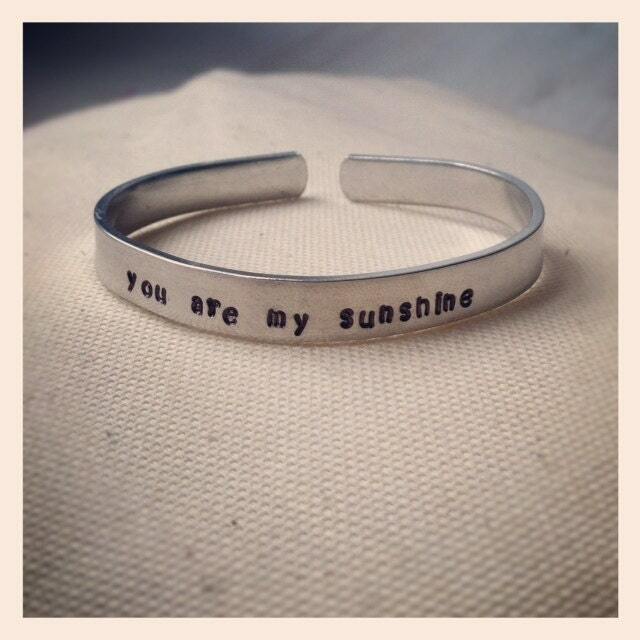 The only piece I wear is my wedding ring but this would be a great gift for my sister. i like wearing earrings and necklaces. I most often wear necklaces and rings. I like earrings the most! 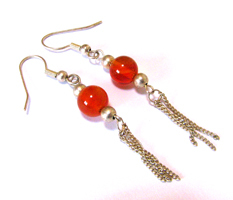 I love to wear seasonal earrings! 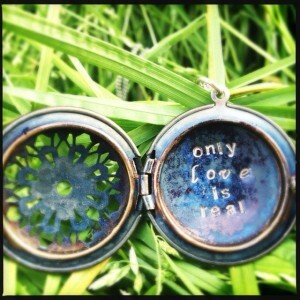 I LoVe necklaces and/or bracelets.I LoVe this contest.Thank you.Happy Easter and I am wishing me a lot of Luck here. I love earrings the best. I like to wear Earrings. I am quite obsessed with earrings! I love them! I like to wear earrings, can’t go anywhere without them. I’m most definitely a ring lover! When I wear jewelry I wear rings. I like to wear earrings the most.